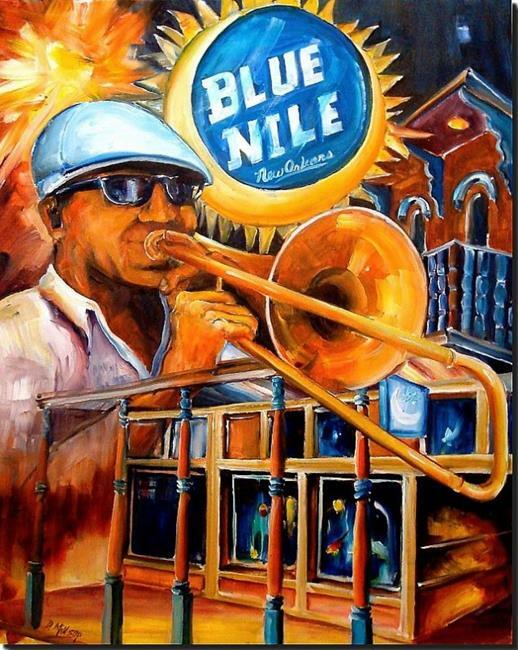 The Blue Nile club on Frenchmen Street presents the best in New Orleans' local music. The 1832 building jumps with the sounds of jazz, blues, and Big Easy funk every night of the week. I tried to capture the excitement and spontanaiety of this popular venue.